Michael Jackson's 'Thriller' Gets 3D Upgrade For Film Festival Premiere - GENRE IS DEAD! 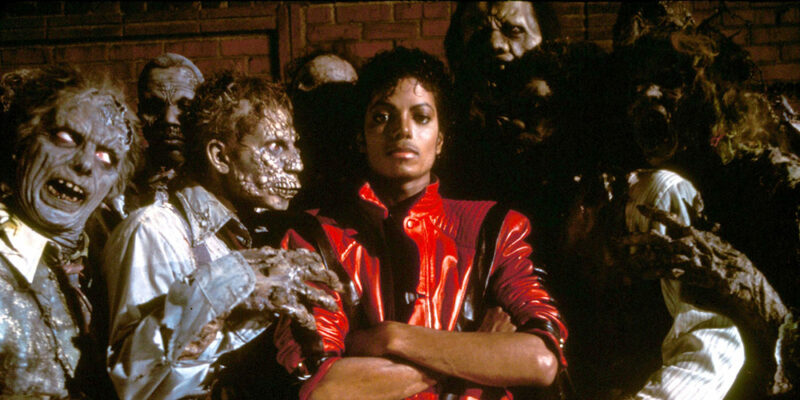 Michael Jackson’s iconic music video “Thriller” is getting a 3D upgrade. Michael Jackson’s Thriller 3D premieres at the Venice Film Festival on August 30. It will also include a screening of the popular Making of Michael Jackson’s Thriller documentary that aired on MTV. The 3D version of the video was first announced three years ago but was delayed due to a legal battle between director John Landis and the Jackson estate, which has since been settled. So far, there have been no details regarding a home video release. The video was originally made as a backdrop for Michael Jackson’s This Is It tour. Parts of it can be seen in the documentary of the same name. Revisit the Jackson classic below!